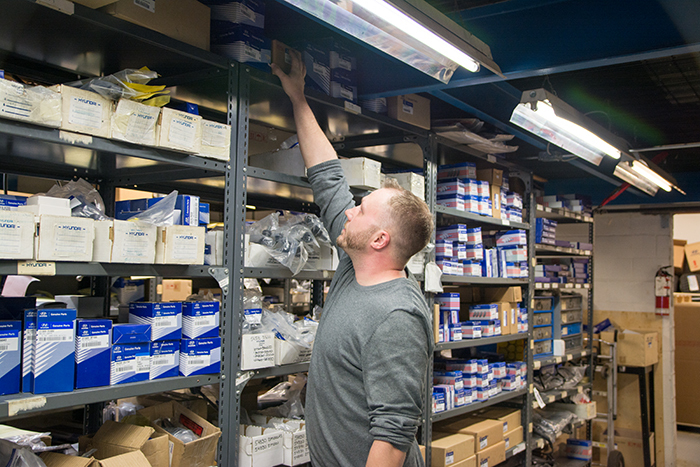 Ontario Hyundai’s Parts Centre maintains a comprehensive inventory of high quality genuine Hyundai parts for Whitby, and Durham Residents. Should we not carry a part for which you’re searching, we can always order it for you and receive it within a timely manner. If you know the name or inventory number of your part, please use our online form to place an order. Otherwise, feel free to call (905) 668-5100 or email us at parts@ontariohyundaicars.com and a Parts Centre expert will determine exactly what you need. 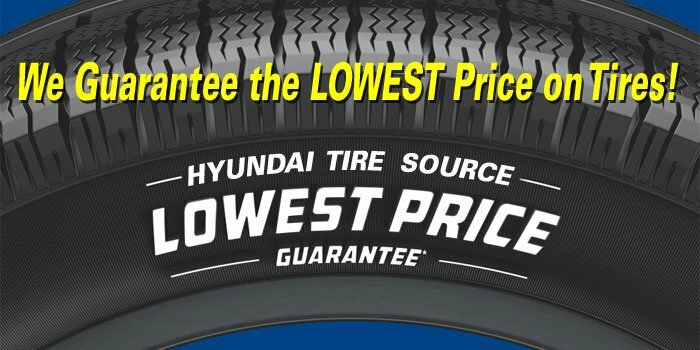 ONTARIO HYUNDAI GUARANTEES THE LOWEST PRICE ON TIRES! *30 DAY PRICE MATCH GUARANTEE. ASK IN STORE FOR DETAILS.